Encountering a mushroom in the forest provides a glimpse to a web that is largely unseen, underground. The mushroom is a fruiting body that emerges from a network of branching mycelium, a cellular structure interwoven in soil. This mass thrives by connecting to other organisms, especially the roots of trees and plants. 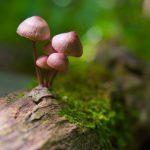 The Appalachian mountains boast a wide diversity of fungi, the collective term for mushroom and mycelium. 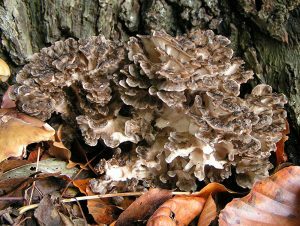 Fungi reach their highest diversity in the southern part of the mountain range, according to the Highlander Biological Center, and scientists estimate that only 2,300 of as many as 20,000 species have been identified there. Often, a mushroom patch represents a single organism. 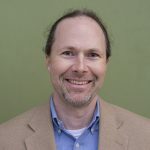 The subterranean net of mycelium can be large and long-lived, and “the mushrooms are just ephemeral, passing creatures,” says Dr. John Walker, a mycology professor at Appalachian State University. Walker studies fungi and their ecological relationship to roots. 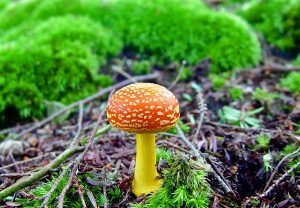 Nearly 90 percent of plants form a special relationship to fungi in natural areas. One type of fungi, called mycorrhizae, attach to plant roots, providing food and water to the plants and receiving sugars in return. This symbiosis connects an ecosystem’s extensive root and mycelium networks, and it can actually affect plant ecology in a habitat, such as a rhododendron thicket. A study Walker conducted found that native rhododendrons interact with a specific species of mycorrhizae, and this can suppress tree seedlings, thereby giving the rhododendron an advantage to flourish. The shrubs decrease light and develop a pervasive root mat, strong factors that, combined with human-caused ecological changes, have led to rhododendron thickets increasing in amount throughout southern Appalachia. These mountains encompass microclimates ranging from the second-highest amount of rainfall in the country to the least amount of rainfall east of the Mississippi. 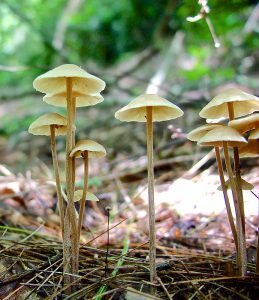 Given the steep elevation changes, various ecosystems are found in mountain hollers that host multitudes of fungi and soil types from creek to ridge, explains Chris Parker, owner of Asheville Fungi, a company that cultivates, sells and educates about all things mycology. 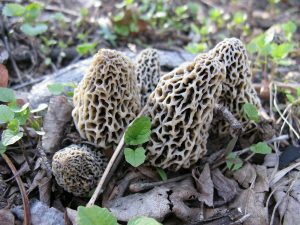 After years of paying attention, Parker now recognizes how patterns of certain plants in an area to easily find and identify mushrooms in the wild. He was trained to see these patterns early on by Cherokee elders on his father’s side. When Parker learned that his great-grandmother died from a hip injury she sustained while mushroom hunting, he started asking questions. He learned that the Cherokee used mushrooms not just for food, but also medicine. But within what Parker calls a “present fragmented healthcare system,” he fears many healing ways are being lost. Scientific research backs what snippets he has uncovered, however, and reinforces folklore around the peculiar, white-fringed lion’s mane mushroom. Something as simple as a name can hold great knowledge. For instance, the Eastern Cherokee word for lion’s mane mushroom is wahuhi, a general reference to the owl — a cross-cultural totem for wisdom. 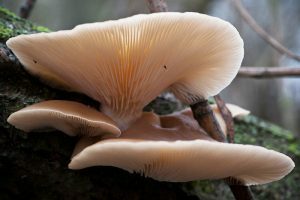 Lion’s mane mushrooms have been extensively studied for their positive effects on brain health, according to an article published in 2013 in the Journal of Traditional and Complementary Medicine. Since high school, Parker has devoted his life to mushrooms. He propagates medicinal and edible mushroom mycelium to spread healing through his community in Western North Carolina. He built a cultivation lab from scratch and earns his living teaching workshops about at-home cultivation and selling various products to help people grow their own mushrooms. He also sells foraged and cultivated mushrooms at local farmers markets. One of his most sought-after offerings is Ganoderma tsugae, a reishi mushroom native to Appalachia that specifically grows on the Eastern hemlock tree as it is dying. 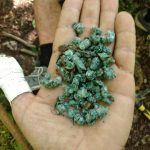 Throughout Appalachia, an invasive pest, the wooly adelgid, is attacking the great hemlocks, and Ganoderma tsugae is abundant. An Asian species of reishi has been revered for centuries in China, and both species are excellent at reducing inflammation and balance the immune system, says Parker. In his experience, the hemlock reishi works better for women. 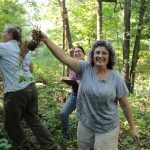 “What a gift that all these hemlocks are dying, and they provide a gift of female energy to the bioregion,” says Parker. He is inspired by fungi’s basic nature: decomposition, relaying healing power of transformation and rebirth, and embodying change by thriving on ecological edges, such as a riverbank, a log or the border of a forest. 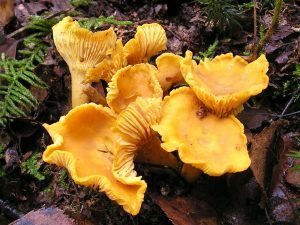 The potential that mushrooms have to bring change to Appalachia is a huge opportunity, says Brad Cochran, agent at the West Virginia State University Extension office. 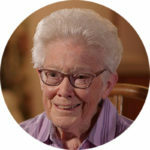 Cochran has spent the past five years educating interested farmers and landowners about mushroom farming. He also conducts research on how to successfully weave the practice into the local food movement. He experiments with innovative ways to grow mushrooms on logs, such as in high tunnel greenhouses and even underground — one project is located inside an abandoned underground coal mine. “We’re not afraid to think outside the box and find some potential for local foods and West Virginia’s economy,” says Cochran. He has taught at least 200 people about small-scale mushroom farming, with special interest from former tobacco farmers and those who are looking to cultivate a non-timber forest product. 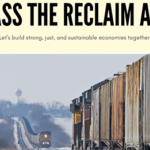 “It’s a very hands-off form of growing that is very profit heavy,” says Cochran. “People are really jumping into it.” While the economic benefits are slow to arrive, as it takes a few seasons for the fungi to establish a strong mycelium for full fruiting production, many mushroom farmers he has taught are approaching that mark. Oyster: an edible mushroom that tastes like its maritime namesake, found nearly year-round on hardwood trees. 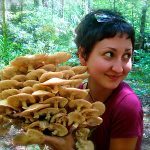 Cities provide a substantial market for edible mushrooms at restaurants and farmers markets, but in rural Appalachia, the economy is often not strong enough to support demand for higher-priced fungal delicacies. Some farmers try to increase their impact on an individual scale, says Cochran, like West Virginia mushroom farmer Susan Maslowski, who has a recipe section in her local paper. Others, like Billy Webb of Sheltowee Farm in eastern Kentucky, rely on the consistent market at high-end restaurants in cities. 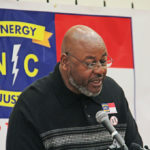 Webb started mushroom farming in 2001, and by 2006 had the largest natural shiitake log operation in the United States. Drastic droughts in 2007 and 2008 forced Webb to move his production indoors, which also allows him to cultivate year-round, but he still struggles with his farm’s resilience. Maiitake: an edible mushroom with medicinal properties. 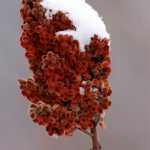 Found on roots of dying/dead oaks in late summer to late fall. The barriers Webb has faced have given him a cynical yet practical outlook on the economic potential mushroom farming holds. “If you’re in a poverty level area, people eat on a budget,” says Webb. A lack of demand at local markets has led him to sell direct to restaurants in Lexington, Ky., Louisville, Ky., and Cincinnati, Ohio. 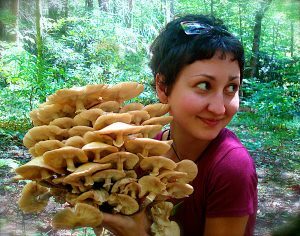 Webb sees the future of mushroom forest farming in Appalachia as being reliant on regional distribution hubs, with transportation and storage infrastructure being necessary for highly perishable mushrooms. “We want a project that will bring money back into this impoverished area,” he says. In the town of Mars Hill, N.C., hydrologist Tim Ormond helped design a pilot project that used fungi to break down toxins in stormwater and agricultural runoff. Known as mycoremediation, the project is a type of bioremediation, a practice that uses microorganisms or plants to help filter pollutants from municipal and agricultural runoff. This project attempted to use the mycelium network to break down and sequester toxins. The results were inconsistent, and Ormand suggests that future mycoremediation project designers could redesign the system to more holistically mimic the way the natural environment would use mycelium to filter water. The West Virginia State University Extension office is conducting such a project, now in its second year. Four eight-foot box trailers modified into massive refrigerators will be placed regionally and then travel to local farms to pick up fresh produce, and then back to a regional hub for distribution. 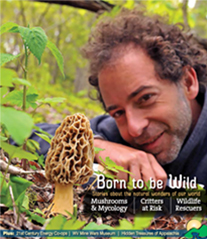 Alan Muskat, a wild forager and mycology devotee, sees mushrooms as being a gateway into deeper ecological awareness, helping the unlearned explorer see the forest as more than just a “green wall” of plants. He leads groups foraging in the forests in and around Asheville, N.C., and then brings the adventure to local restaurants, where experienced chefs craft his finds into delightful wild cuisine. The contentment Muskat feels when he is foraging for wild food has inspired his entrepreneurial business, No Taste Like Home. Muskat works with the state to set standards for selling wild foraged mushrooms to restaurants, as the legality of the practice is currently murky at best. Along with mushrooms’ strong economic hook, he is also passionate about working with mycelium as part of fostering climate resilience skills, namely food security and conservation. 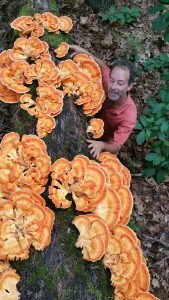 He teaches youth about wild foraging and is excited about more people looking toward farming mushrooms to make income from large tracts of land without deforesting it. “We think we’re separate, but we’re not. We’re just like mushrooms, all connected to Earth,” says Muskat.